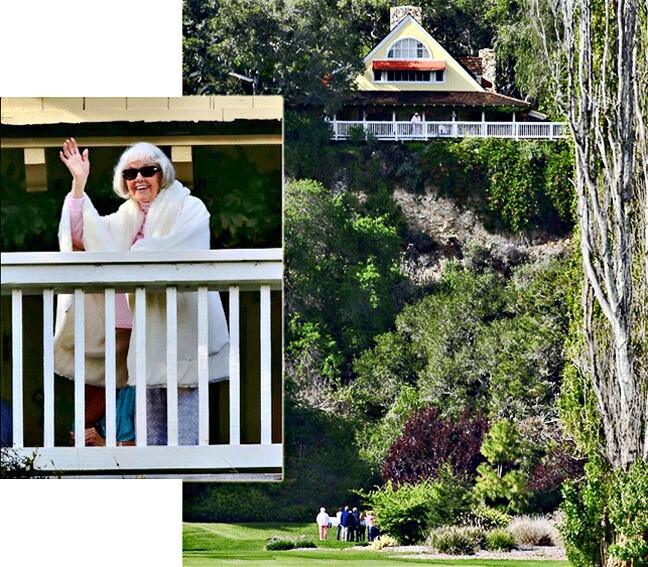 Doris Day waves to fans who came to wish her happy 90th birthday outside her home in Carmel in 2014. She has also had the ears of three former presidents, Reagan, Clinton, and Bush, who rang to offer congratulations and to invite her to the White House when his administration awarded her the Presidential Medal of Freedom in 2004. A combination of her well-known fear of flying and the decision she made to step out of the public spotlight caused her to reluctantly decline. Praise indeed and a great honor – however, it is as a film actress and singer that we mostly remember her. Her songs and films remind us of what we like to think were more innocent times. 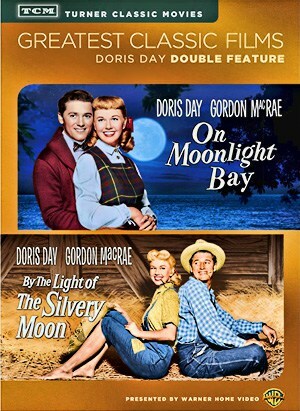 Not that all her films were perfect, as Doris herself was the first to admit. Molly Haskell, a fan and film critic, interviewed her and found that she didn’t want to discuss her films. “They were all awful!”, she said. (We gather that she has since revised that opinion!) But Doris was always good. In many of her films she didn’t really act, or didn’t seem to – perhaps she made it look too easy. And then she’d surprise us with films such as Love Me or Leave Me , The Man Who Knew Too Much , Pillow Talk , or Midnight Lace – all a long way from her early Warner Brothers output. Three of her most dramatic roles; The Man Who Knew Too Much, Love Me or Leave Me and Midnight Lace. Today, she is still the subject of much world interest. Sky Arts has just shown an hour-long documentary about her in their Discovering Film series. She has an enormous online presence, with countless fan websites and blog references. Tribute shows are phenomenal and a gift to performers with her range of films and records (always on TV and radio and still selling). Books about her are frequent and produce miles of (often sensational) newsprint. She has outlived most of her co-stars and peers and along with a small number of others, including Debbie Reynolds and Kim Novak, is one of the last of the great film actresses from the Golden Age of Hollywood. 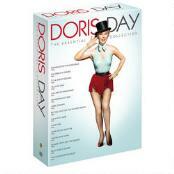 This website seeks, where possible, to take an objective view of her work and its influence while recognising that, to many, she is just Doris Day, not needing explanation or analysis.